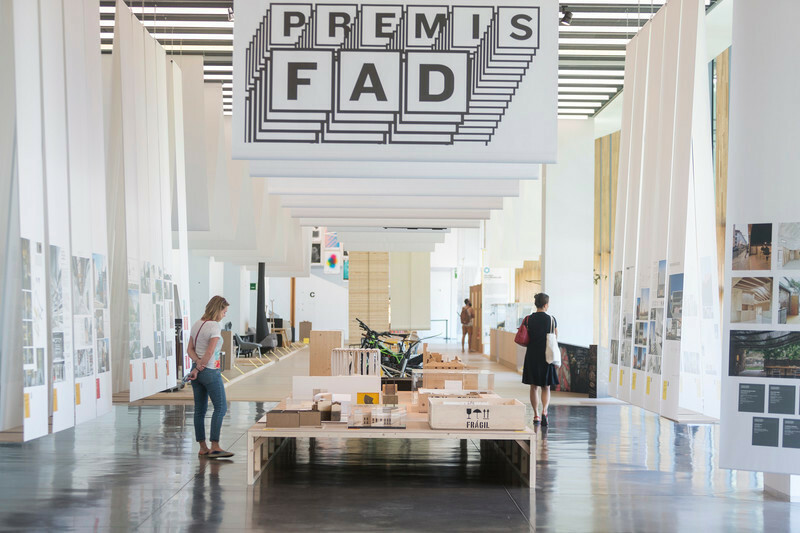 The 6th staging of the FADfest, the Barcelona festival that revolves around design in all its disciplines, will take place at the Disseny Hub Barcelona from 6 to 12 June. On the other, this year’s central theme which, with the name of «Dress Rehearsal. Food, Sustainable Emergency and Design» launches the challenge of putting the city to the test from the point of view of food sustainability. 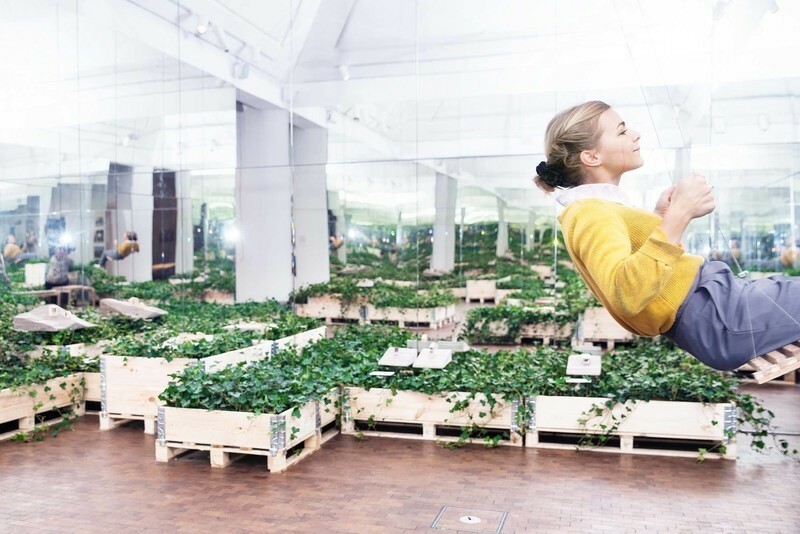 Using design’s ability to prefigure new scenarios, we will organise a large-scale meal to demonstrate that another way of producing and consuming food is possible. The principal awards organised by the FAD associations in the different disciplines of design will be presented during the FADfest: the FAD Awards to Architecture and Interior Design organised by ARQUIN-FAD; the ADI Awards –which include the Delta Awards, the ADI Medals to Industrial Design and the ADI Culture Awards for projects that favour the culture of design—and which is organised by ADI-FAD; and finally the Laus Awards to Graphic Design and Visual Communication of Barcelona, organised by ADG-FAD. 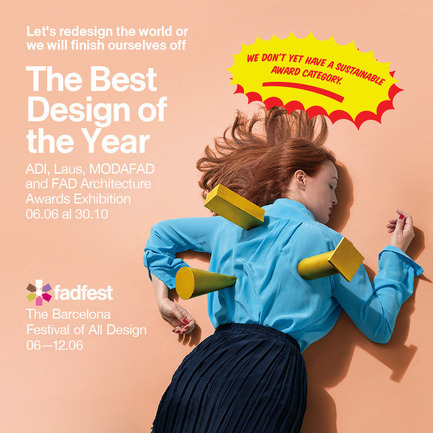 As we have done right from the first staging of the FADfest in the year 2011, the works shortlisted for all the awards will be on display in «The Best Design of the Year» exhibition. Conferences and debates relating to the awards will also be organised in the course of these few days. 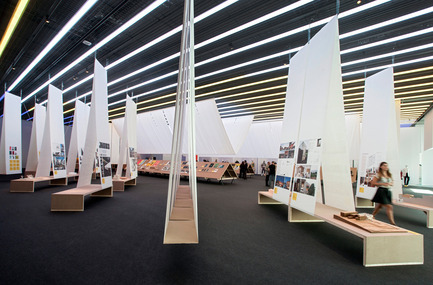 This show is a snapshot of today’s best design, not only here but also in many other parts of the world, since year by year we are seeing an increase in international entries. 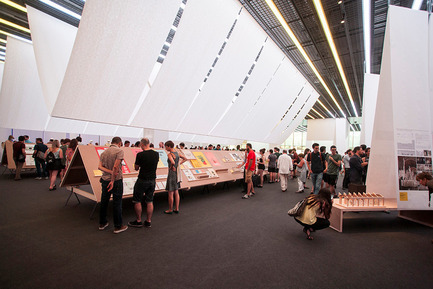 The exhibition features the shortlisted and prize-winning works in the different awards organised by the FAD: the Laus Awards, the ADI Awards –which include the renowned Delta Awards—and the FAD Awards to Architecture. 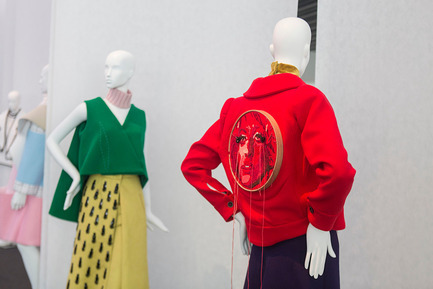 In total, more than 300 pieces featuring last year’s best design will be on display. A snapshot of the here and now. The landscape of our creativity. 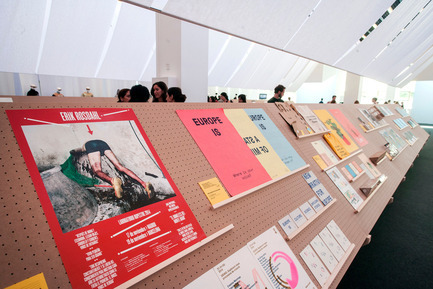 Furthermore, the Laus Awards section will display posters by almost 50 acclaimed designers from around the world who have participated in the Laus & campaign to give the prizes greater international exposure. From 7/06 to 30/10. Disseny Hub Barcelona. Room A. Opening hours: Tuesdays to Sundays, from 10 to 20.00. Admission: 3€. Over-65s, students and unemployed:2€. FAD members: free. 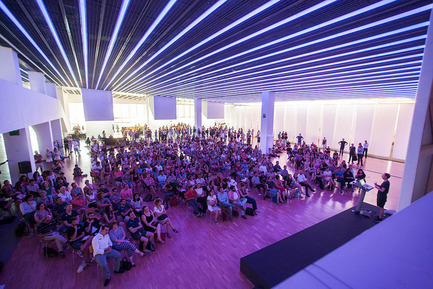 The programme for the second staging of Arqu[in]FILM, the festival of film and architecture organised jointly by ARQUIN-FAD and the Filmoteca de Cataluña, the Catalan Film Library, revolves around the conception of architecture as a choral work in which many hands intervene to build an idea. The choice of films and shorts will portray the various actors involved from the inception to the materialisation of the built work beyond the individual figure of the architect or of the architecture practices. They are audiovisual pieces focusing on a particular trade or on collaboration between multiple trades, paying special attention to the physical and material dimension of architecture and observing from the most archaic techniques to the most advanced technology. Dress Rehearsal now has a date and place: 11 June 2016 in the Elisava Gardens (C/ Badajoz – C/ Ávila). 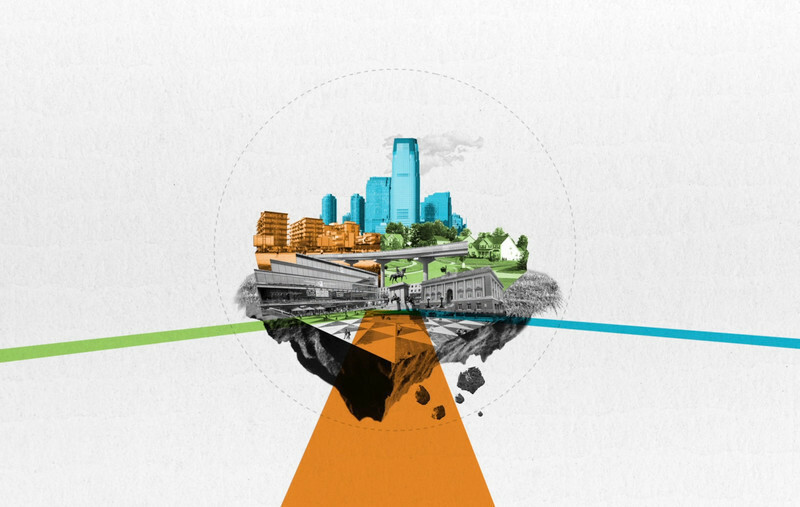 On that day we will put the city to the test from the viewpoint of food sustainability. We will stage a great meal for 900 people to demonstrate that, environmentally and socially, we can be more sustainable. In Dress Rehearsal we will make use of the strategic ability of design. From the design of the actual space to the communication campaign to graphic design applied to all its registers, the creation and adaptation of transport devices or each moment’s staging. In Dress Rehearsal, design is a challenge in all its dimensions in a quest for other consequent and innovative ways of designing. The food for this great meal will have two sources. On one hand, food in perfect condition that was about to be discarded, sourced in Mercabarna central market and the shops of the districts that surround Plaza de Les Glòries. On the other, lettuce grown locally on Catalan territory and planted purposely for the occasion in different places and with different cultivation techniques. «Dress Rehearsal» culminates in a large-scale meal, but not just in any way. We will demonstrate that, by using food that was about to be discarded, it is possible to produce haute cuisine. Two renowned chefs who share the same guidelines as those extolled by «Dress Rehearsal» will be in charge of designing the menu, which will be based on vegetables, fruit and bread. In order to highlight the importance of an everyday reality, that of having tap water available throughout the city, a staging will be held involving the collecting of water from the public fountains that surround the Disseny Hub Barcelona with a caskcycle expressly co-designed for the occasion by the designer Alex Fernández and the Biciclot cooperative. Collecting food, water, dishes and cooking utensils or sitting down at table will be undertaken in a performative way. The act of going out to search for each one of these elements that make up the meal will take the form of a series of parades that will festively connect the different points with the heart of the event, the Elisava Gardens (C/ Badajoz – C/ Ávila). Without data there is no Trial. This is why we have scientific partners such as the PAA, the UAB’s Waste Office, the ICTA and the Alícia Foundation, which will assess the meal’s impact by supplying us with four types of indicators: environmental, social, economic and nutritional. Very easy: via an email to assaiggeneral@fad.cat or via Twitter, Facebook or Instagramand the #assaiggeneral label, quoting the FAD profiles (Twitter: @fadbarcelona; Facebook: FAD Barcelona; Instagram: Fad_barcelona), just provide us with some of these elements: a photo of your latest food shopping list, a photo of the weekly menu, a photo of your open fridge or the photo of a recipe that makes use of food that would otherwise be discarded. And if you wish to become a volunteer, write to us at assaiggeneral@fad.cat. There is a lot of work to be done and we need help! General Rehearsal is a shared authorship project curated by three professionals associated with the world of design and architecture who have been charged with giving it shape and content: Daniel Cid, Eva Serrats and Francesc Pla. Additionally, the project was jointly built by all the FAD associations and Materfad, the PAA (Platform for Utilising Food), the ICTA (the UAB’s Environmental Science and Technology Institute), the Alícia Foundation, the Municipal Markets of Barcelona Institute, especially the Clot Market, the Sagrada Familia Market and the Rastro second-hand market, plus numerous bodies from the rich retail, neighbourhood, associative, cooperative and activist fabric in the districts that surround Plaza de las Glòries: Biciclot, the retail hubs of Fort Pienc, Clot and Gaudí Comerç, Connecthort, the Escola dels Encants school, BTV, Espacio Ambiental (Environmental Space), Nyam Nyam, theAlencop Cooperative, the Taula Eix Pere IV and the Ared Foundation. We also have the support of institutions such as Barcelona City Hall, the CCCB, the Het Nieuwe Instituut, the Museum of the Capellades Paper Mill and of businesses such as Glòries Shopping Centre, Hippo Roller, Calidad Pascual, Urbaser, Veritas, Bird Aprons and the Cervezas Moritz brewery. The Austrian duo Honey & Bunny, comprised of Sonja Stummerer and Martin Hablesreiter, will fire the starting shot for the 6th staging of the FADfest. A conference and an installation will be the ingredients of their involvement, which will revolve around the central theme of the FADfest 2016: food, sustainable emergency and design. Room A. Admission: Free with prior registration. Organised by: FAD. From 7/06 to 30/10. Room A. Opening hours: Tuesdays to Sundays from 10 to 20.00 h.Admission: 3 €. Over-65s, students and unemployed: 2 €. FAD members: free. A prefigurative installation of the Dress Rehearsal, with all the elements we will use to make it possible: communication elements, transport devices, furniture, crockery, wardrobe, audiovisual capsules and more. On the day following the Dress Rehearsal, the remains of the event will be incorporated into the exhibition, with the data resulting from the assessment, images, videos and an audiovisual station where the project’s making of will be edited live. From 7/06 to 30/10. Room A. Opening hours: Tuesdays to Sundays from 10 to 20.00 h. Admission: 3 €. Over-65s, students and unemployed: 2 €. FAD members: free. 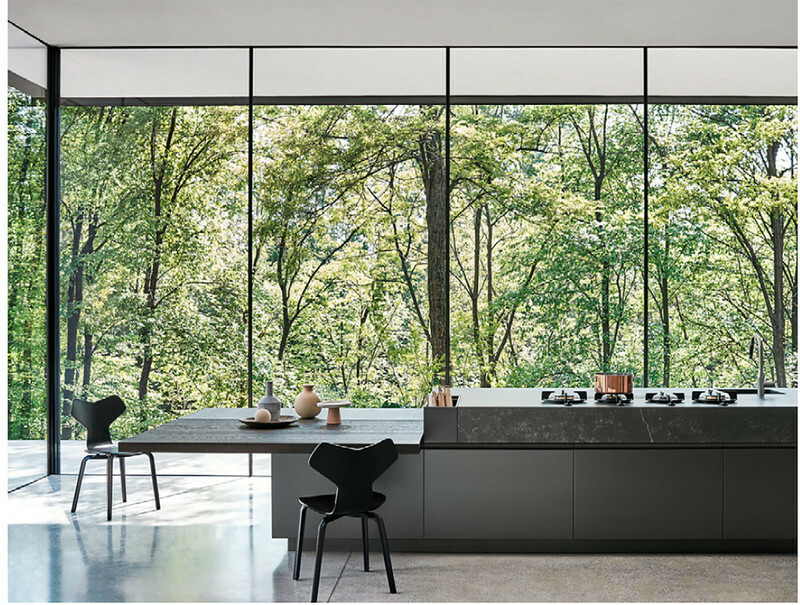 In industry and design, numerous efforts are being made to achieve real sustainability in the use of materials. One of the main ones centres on improving recycling processes and on incorporating recycled material into new products. But on many occasions, this «second life» of the material implies a notable loss of quality, reduced features and a very limited number of new uses. In contrast, the termupcyclingcovers cases where the qualities of the original material are maintained (and even improved). Hand in hand with KME, Cosentino and Procedes Chenel, we will learn about the success cases where an optimal use of recycled materials has been achieved. 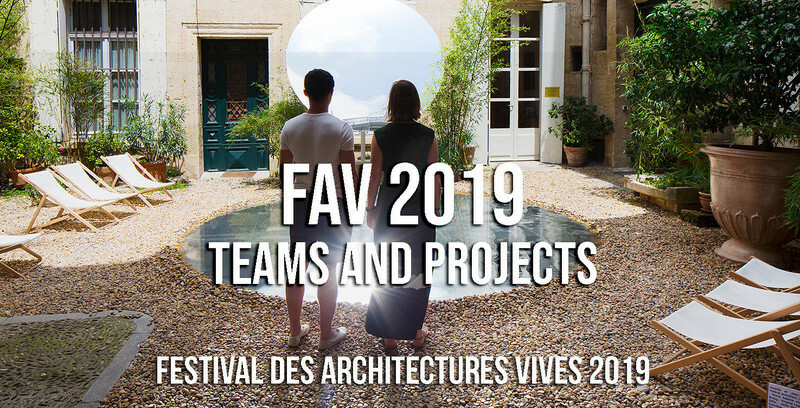 The FAD’s Industrial Design Association presents the Domaine de Boisbuchet, an idyllic venue which each summer organises a series of workshops headed by the best designers of the moment and co-organised by the Vitra Design Museum and the Centre Pompidou. This year the winner of the ADI Medal will have the opportunity to attend it! 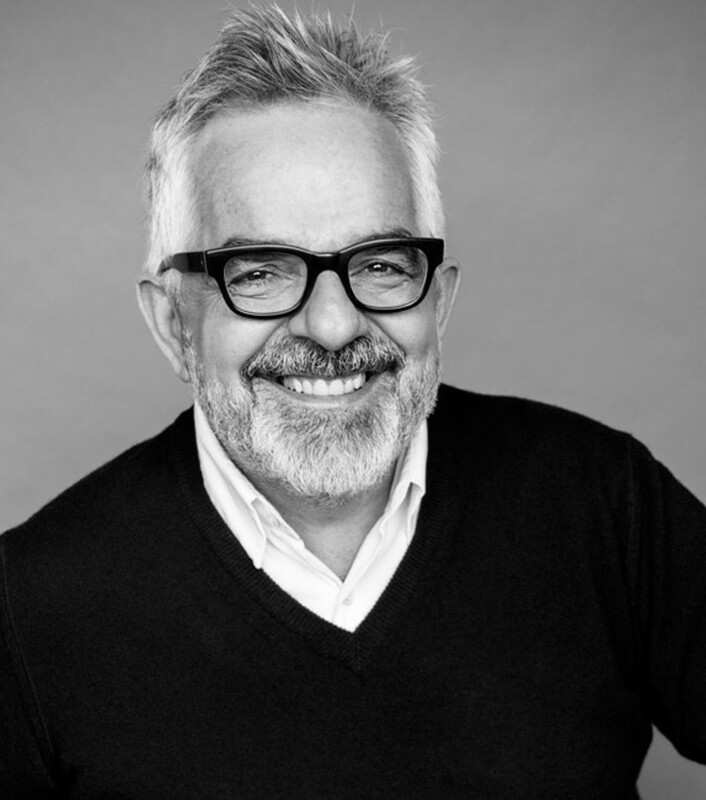 The chairman of the jury for the International FAD Awards, Daniel Kurz, will give a brief introduction to the proposed topic, which will segue into a dialogue between himself, Belén Moneo and Xavier Bustos, the three members of the jury for the International FAD Awards. How can we better utilise vegetables when we cook? With Felipe Celis: a demonstration and tasting workshop led by Felipe Celis, chef, cookery teacher and co-author of the guide "Aprovechamos la comida" (Let’s Make the Most of Food) (Alicia Foundation and UAB, 2012). A demonstration and tasting workshop led by espigadora, a social enterprise that generates new opportunities with food depletion. Glòries Shopping Centre. Admission: free with prior registration. 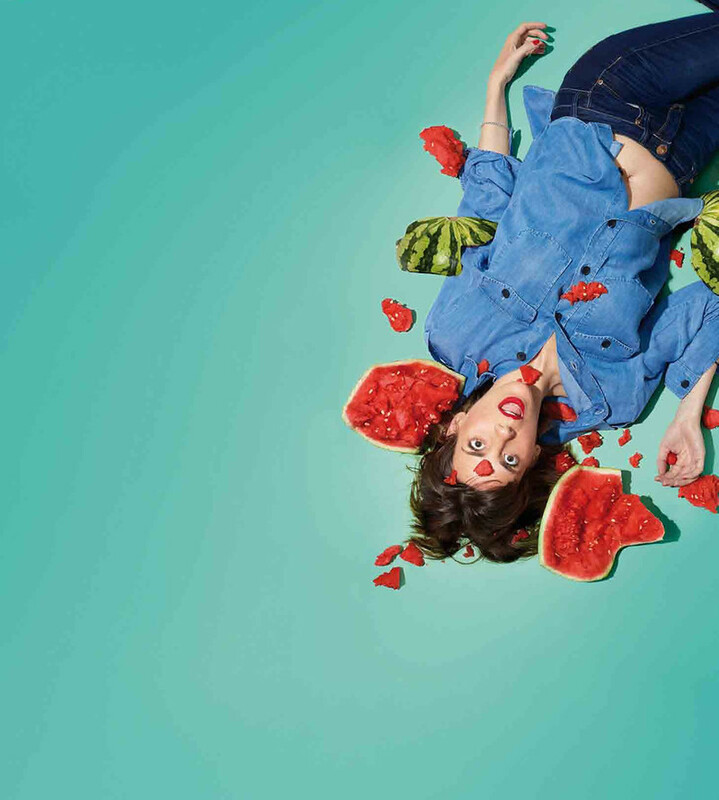 Organised by: Glòries Shopping Centre and Aprofitem els Aliments (Let’s Make the Most of Food) Platform. 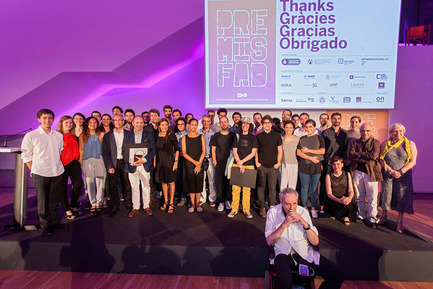 The FAD Awards are the longest-lived and most widely recognised prizes in Spain and Portugal in their disciplines. This year they are staging their 58th edition in top form. A total of 30 finalists are eligible for the awards in their different categories. 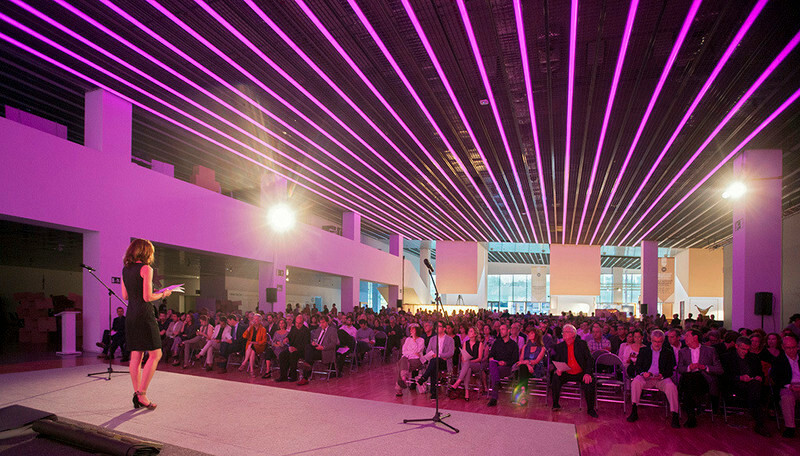 Also presented at the ceremony will be the Habitàcola Awards for Students, which this year have the theme of flat rooftops. Popular vote at 19 h and ceremony at 20 h. Room A. 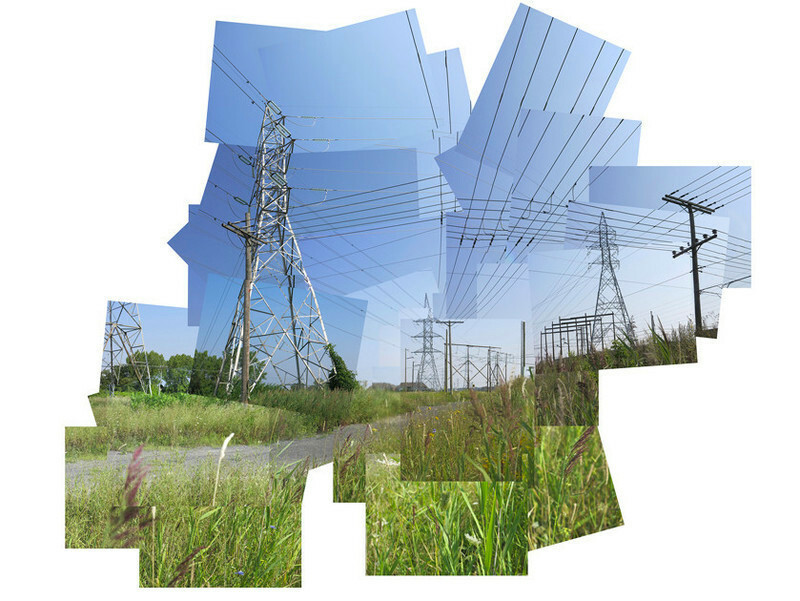 The scarcity of resources, our oil dependency and the waste problem shape an outlook that is leading designers, biologists, chemists and other professionals to pool their knowledge to foster a new model for a more responsible industry and market. In this context, the agri-foods industry, owing to its volume, represents a natural opportunity for developing new materials from the surplus, subproducts and waste derived from food production. 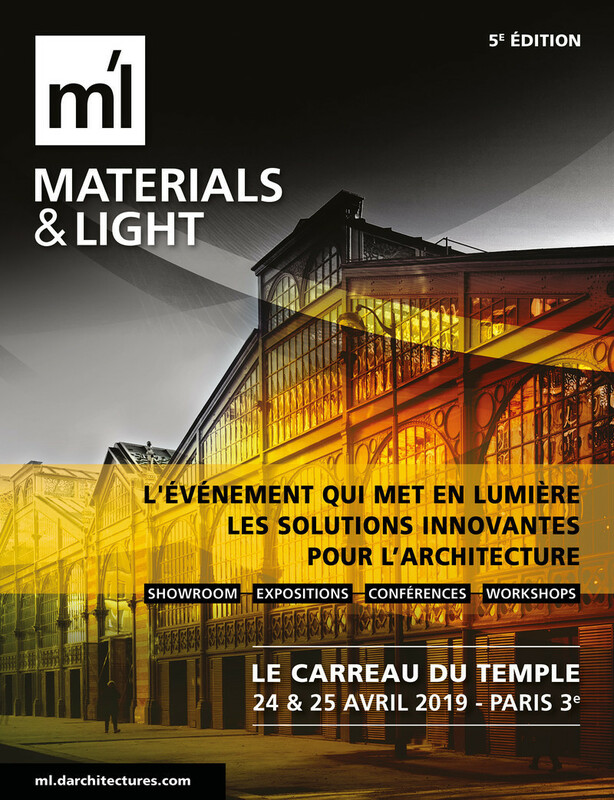 In «The Materials Farm» we will learn from designers and researchers from here and around the world about their experiences in the development of new materials from agriculture, food and biological processes. Speakers: Achenyo Idachaba, entrepreneur and founder of MitiMeth (Ibadan, Nigeria); Chloé Rutzerveld, designer specialising in food design (Eindhoven, Netherlands); Clara Balmaña, product designer specialising in food (Barcelona, Spain); Mandy den Elzen, visual artist specialising in materials (Breda, Netherlands); Pere Llorach, product engineer and researcher at the ICTA (Barcelona, Spain); Raúl Laurí, product designer, creator ofdecafé (Alicante, Spain); Renée Boute, graphic and product designer (Utrecht, Netherlands); Stefano Parisi,product designer and researcher at the Politecnico di Milano (Milan, Italy). Auditorium. Admission: free with prior registration. Organised by: Materfad. 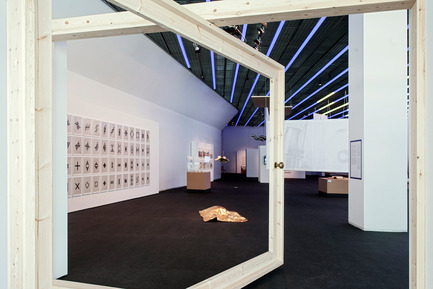 With the collaboration of: ADI-FAD and theHet Nieuwe Instituut of Rotterdam. With the support of the CCCB, the Catalan Waste Agency and the Embassy of the Kingdom of Netherlands. The ADI Awardsname covers three prizes: the classic Delta Awards to Industrial Design, the ADI Medals for design students and the new ADI Culture Awards, which seek to recognise projects that foster the culture of design. Room A. Admission: General admission: 6 €. FAD members: free. General admission + catalogue: 14 €. FAD members: free. Organised by: ADI-FAD. The ADCE is launching its educational programme, Rising Stars, by sponsoring a two-day Creative Leaders Programme designed by the Berlin School of Creative Leadership. The programme’s content has been built to follow a natural learning flow and adapt to the foundations of a management approach. This ensures that the programme features a perfect balance between academic contribution and business. Attendees will be executives and senior managers as well as team leaders. 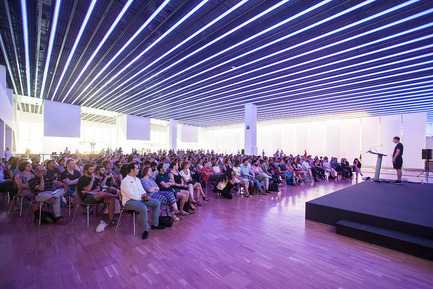 The programme will be staged on 9 and 10 June at the Disseny Hub Barcelona. A tour of the facilities of the Environmental Science and Technology Institute to understand the research being conducted in the field of urban agriculture and research into cultivation systems adapted to farming production and consumption in cities. A unique opportunity for viewing the facilities of a cutting-edge research centre on a worldwide scale. 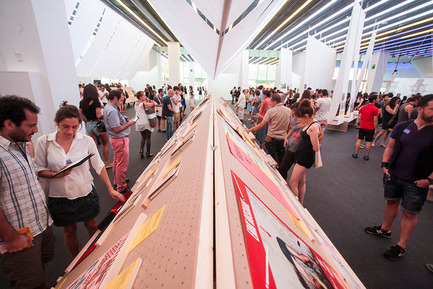 The Laus Night is undoubtedly the indispensable annual meeting point for the creative community. 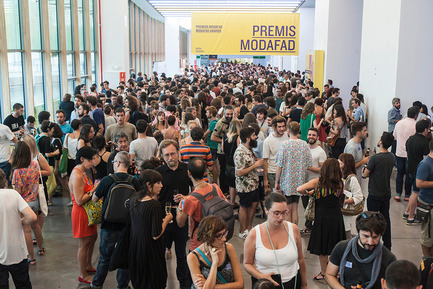 More than 1,200 works entered confirm the good health of these awards which, more international than ever, are this year staging their 46th edition. We open the series that connects film and architecture with a double bill combining two essential elements in both disciplines: time and space. Presentation given by Carlos Baiges, Pol Massoni and Joan Gual. To be able to eat, first we have to gather together everything we need. And we are not planning to do this in silence and in secret. We will do it in a festive and celebratory manner. On the 11th at 11 in the morning, the four parades of the Dress Rehearsal will set off on their route to collect food and utensils, with all of them coming together in the Elisava Gardens, where everything will happen. Parade 3: We will collect bread and fruit and vegetables from the bakeries and shops in the Fort Pienc area, plus crockery from the Encants Market. Starting point: Fort Pienc Market. (Plaza del Fort Pienc, 3). Parade 4: We will collect lettuce very locally grown in the Encants School, Gaudí Comercio and Sagrada Familia Market. Starting point: Sagrada Família Market (C/ de Padilla, 255). From 12.00 h to 16.00 h numerous workshops will succeed each other in parallel and in a cyclical manner. The workshops are participative, open to the public and suitable for all ages. 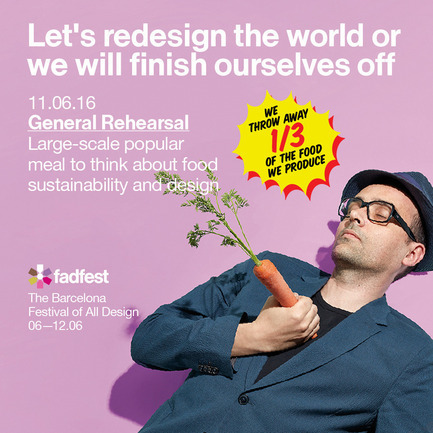 Two types of workshops will be staged: on one hand, those headed by the FAD associations, which will link up design and food sustainability. On the other, those headed by the Aprovechemos los Alimentos Platform, which seek to raise awareness on food squandering. «Good materials = Goodfood». A space presenting materials for the food of tomorrow: biodegradable materials, oxobiodegradable ones, polymers of vegetable origin, those obtained from natural fibres, 3D printing and more. Organised by: Materfad. 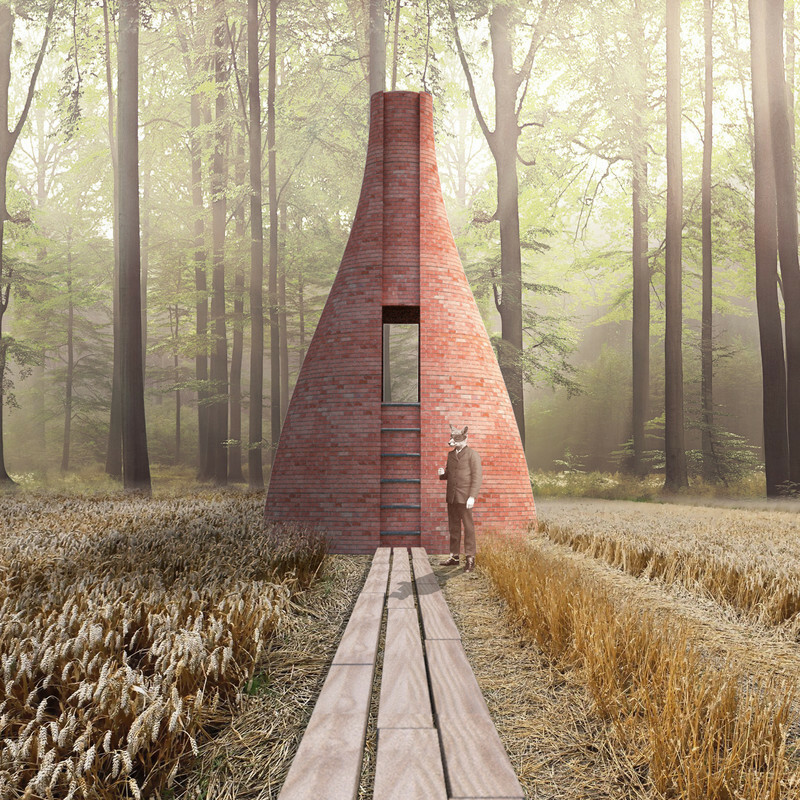 «The Materials Farm. Cooking Materials». 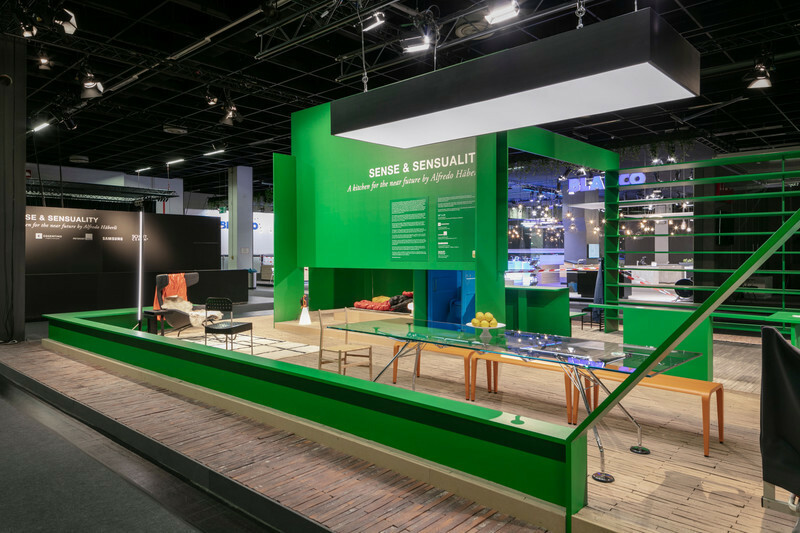 A team of nine national and international designers face the challenge of creating objects and materials from the same ingredients and materials available to the cooks for preparing the great meal. A creation workshop to demonstrate that it is possible to transform waste and food that was about to be thrown away into useful and necessary objects and materials. Organised by: Materfad. With the collaboration of ADI-FAD and Het Nieuwe Instituut of Rotterdam. With the support of the CCCB and the Catalan Waste Agency and the Embassy of the Netherlands. Construction of a great basket. The master basket weaver and president of the Catalan Association of Basket Weavers, Joan Farré, will lead a workshop to build a great wicker basket in a participative way in order to once again focus on all the elements needed to purchase and carry food in a more sustainable way. «Ilustra una idea» (Illustrate an Idea) Workshop. The artist Kilombo will impart a workshop to intervene on Illy coffee tins. The workshop gives a second life to this pot and ends with an action that abandons the tins around the city with messages inside them inviting the finders to visit the «Dress Rehearsal» and «The Best Design of the Year» exhibitions. Introduction to the kitchen garden workshop. Creating a portable kitchen garden from recycled material, sowing beans and transplanting lettuce. Participants will take home everything they plant so that they can watch it grow. Organised by: Sembra. Exhibition of images of imperfect fruit and vegetables. Part of the squandering of food has its origins in its appearance and shape. This workshop seeks to raise awareness of this problem, bringing to people’s attention that the «ugly» may not be perfect but is just as good or even better. Organised by: PAA (Let’s Make the Most of Food Platform). Going round and round our food. Foodisms proposes an interactive workshop in collaboration with 'Te Lo Sirvo Verde' (I’ll Serve it Green) where the public is more than invited to complete the food chain to explore the significance of food sustainability and to understand that through small changes we can turn the chain into a closed circle. The time has come for championing locally-grown produce. And we will do it with the Lettuce Rush: a tasting of locally-grown lettuce in various places, featuring different varieties and cultivation techniques. Lettuce from the Connecthort, the Prat Market Garden, the Encants School, the Clot Market, the Poblenou district consumer cooperatives and more. Variety to enable us to appraise and a staging by Elsa Yranzo that will invite diners to try it out in a different way. 13.00 h All come to table! And the time has come. The moment where we discover that, with everything we were going to throw away, we can cook haute cuisine. Ada Parellada, Sergi de Meià and the army of cooks that will assist them will begin to serve the succulent dishes for the great meal of the Dress Rehearsal. Hand in hand with NyamNyam, at the Dress Rehearsal we bring back bread with wine and sugar, an event backed by a great deal of history in the Poblenou district. Promoted by Ramon Bou y Espinosa, the party saw the participation of no less than 4,000 people in the year 1973. With Dress Rehearsal we reclaim this party in the same spirit as back then. The Dress Rehearsal has one goal: to demonstrate that another way of producing and consuming food is possible, and the time to visualise it will be the after-dinner period. We will announce the environmental, social, economic and nutritional indicators attained and will compare them with what they would have been if we had done things according to the habitual food consumption and production patterns. How do we feed the city? How much food can we produce in urban areas (urban kitchen gardens, rooftop allotments, etc.) and peri-urban areas (riverbeds, industrial rooftops, etc.)? And what about rural farming production? How should we do things to reduce food waste? After the Appraisal of the Dress Rehearsal, the time will come for an«After-Dinner Round Table», seeking to find answers that point towards environmental, social and economic improvements in food production and consumption. Participating: Paco Muñoz, a member of the PAA and head of waste at the Environment Office of the Autonomous University of Barcelona (UAB);Joan Rieradevall, professor and researcher at the Environmental Science and Technology Institute, ICTA (UAB); Toni Massanés, managing director of the Alícia Foundation; Marco Monleón, biologist and director of Environmental Projects at Barcelona Regional, Pau Faus, architect of the «Pensioner City» research project on the self-built allotments near the rivers of the city of Barcelona, and Jaume Carol, farmer, Cal Peretó (Sant Boi de Llobregat). 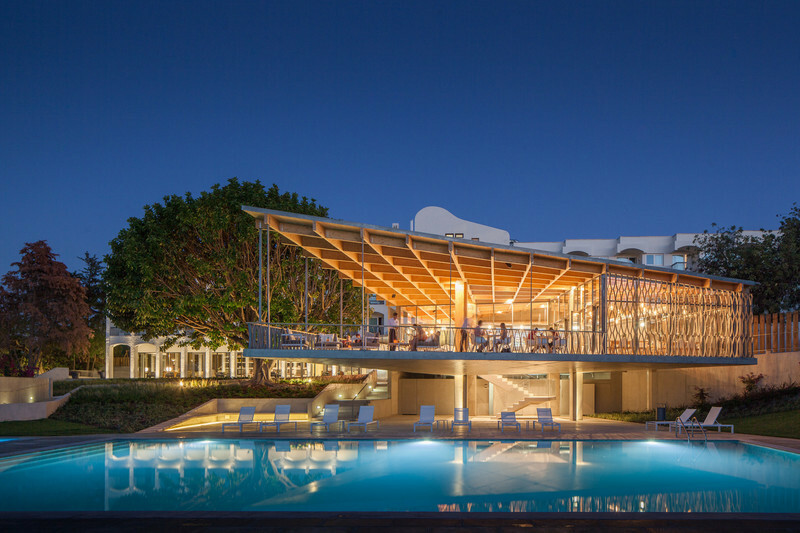 One of the most widely recognised –and recognisable—architects in the world and a small project for building a house in Tijuana. 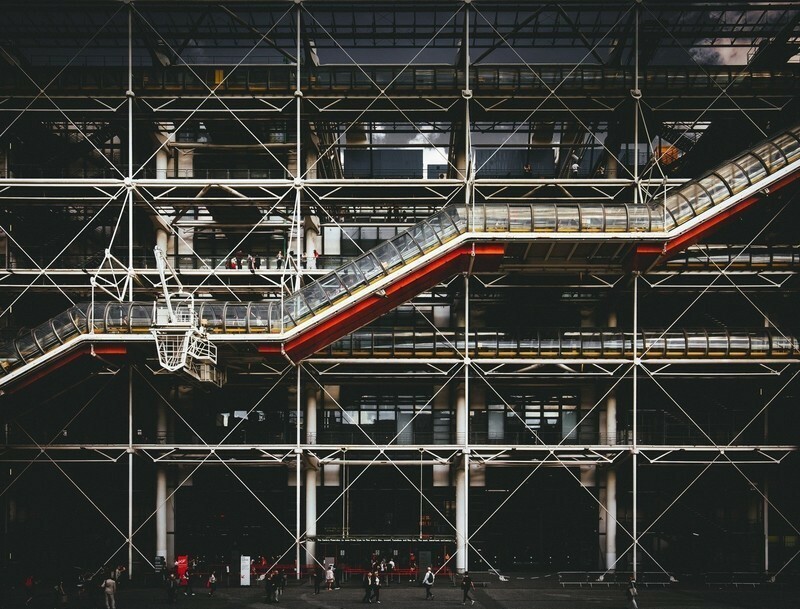 The two faces of a profession –architecture—that seeks to provide a solution for a human need, whichever the setting and the variables of the architectural craft. 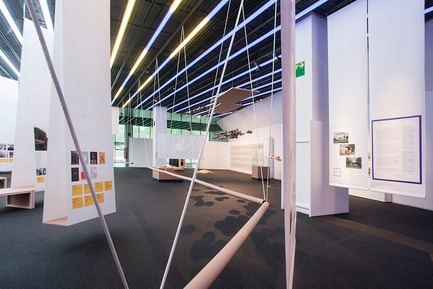 The architect David Juárez (Straddle 3) presents this double bill combining a reflection on the problems that arise with some dwellings in third-world areas and a film on the latest techniques applied in architecture. Presentation given by David Juárez.